R&B superstar and avid car collector Ne-Yo has an uncanny ability to lull us into love-land with smooth tunes and other times, inspire us to show off our fancy footwork with fiery dance and pop tunes. 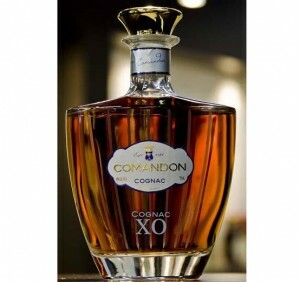 So, it should come as no surprise that he created a similar rhythmic play—only in a bottle. 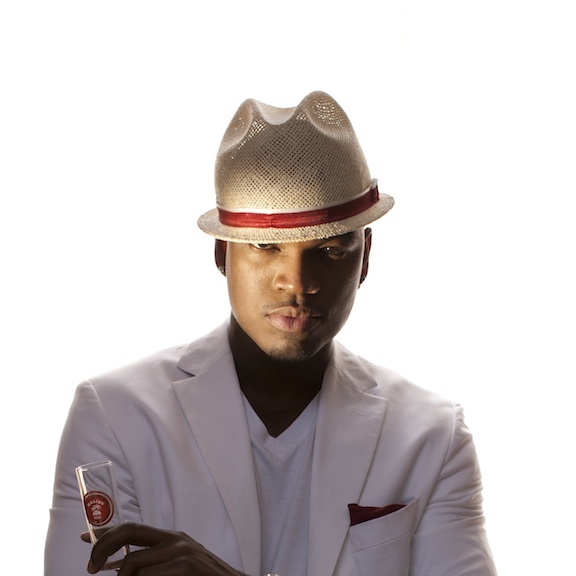 One of Ne-Yo’s latest endeavors is Malibu RED, a flavorful fusion of Caribbean rum, tequila, and coconut liqueur, which he concocted as the chief creative officer. The 70-proof blend will surely shake stir things up at summer soirees and other festive fetes while, well, painting the town RED. To get your party started, try one of the following recipes. 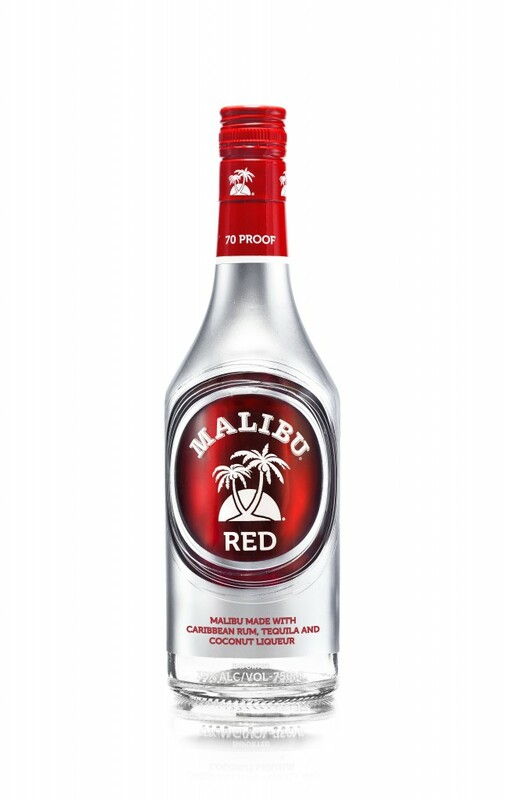 For additional, exclusive digital content, visit the Malibu RED Facebook page. Cheers! Stir all ingredients on ice in a cocktail glass. Garnish with a squeezed lime wedge and chill. Alternately, skip the ice and lime wedge and serve in a sea salt garnished cocktail glass. Stir all ingredients in a “double old fashion glass” or similar. Sip and chill.